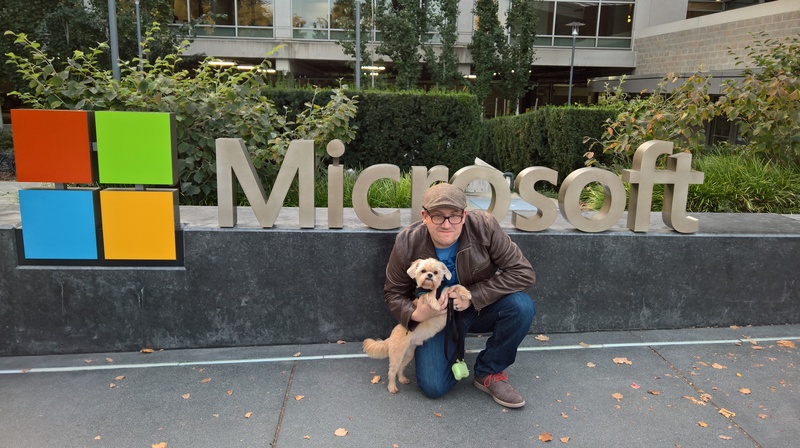 Me and my dog Kilo in front of the Microsoft sign at Building 92 in Redmond. Hi, I’m Brandon. I’m a Senior Program Manager at Microsoft on the Windows Insider Program Team and self-professed nerd. This blog is my place to talk about nerd things. I’ve been at Microsoft for nearly 10 years. Before working on the Windows Insider Program Team, I was the Editor-in-Chief for the Windows Blog. And before that, I was a blogger who wrote about Microsoft at my previous website called MSTechToday as well as several other outlets. I was also a Microsoft MVP for 2008 and 2009. My background is mostly in business and technology with a splash of social media. 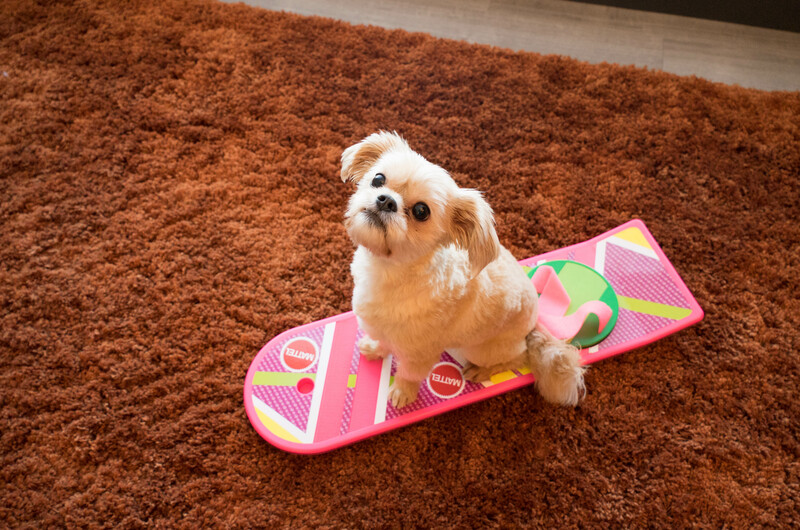 I’m passionate about technology and how it empowers people to do really cool things. You’ll see me writing a lot about those cool things. You could say that I belong to a few fandoms. I am a HUGE fan of Star Trek. I’m also a fan of the Marvel Cinematic Universe (the movies from Marvel Studios), Batman, Ghostbusters, Back to the Future and of course everything Microsoft including Windows, Xbox, and Surface. As part of belonging to those fandoms, I have several “nerd collections” I invest in. I collect Minimates and Vinimates from Diamond Select Toys for example. 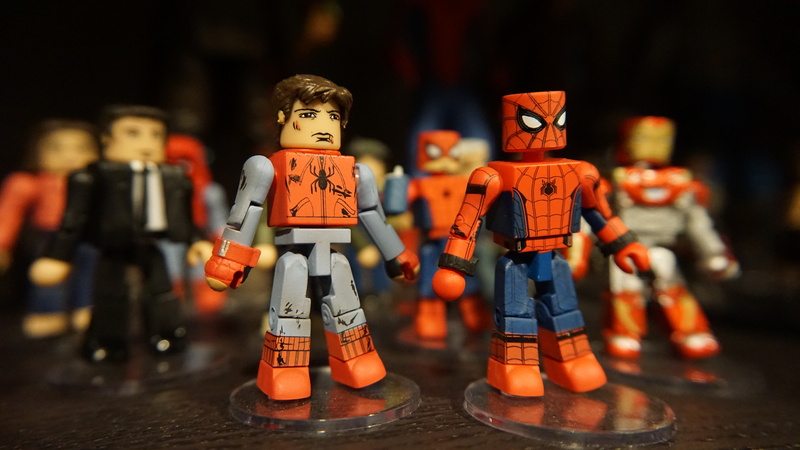 Minimates for the movie Spider-Man: Homecoming. I am also a subscriber to Eaglemoss’s Star Trek Starships Collection and have collected nearly every starship they have produced so far! I am also a huge fan of The Beatles, Foo Fighters, and Weezer. I have a growing collection of vinyl records. In addition to all that – I really enjoy going on long road trips with my camera and taking photos. I’d go as far as to say I am an aspiring amateur photographer. You can check out examples of my photography from my travels here in this album on OneDrive. Oh and there’s my dog Kilo! So that’s me in a nutshell! Feel free to tweet at me on Twitter or send me an email. Made some adjustments to formatting and corrected some typos.